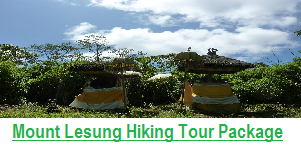 We are a local Guide Organization who organize Hiking tour in Bali that offer the real Bali Nature Experience, The trekking experience that we offer especially trekking tour to the attractive hideaway around amazing jungle of Tamblingan lake with unique old temples inside, Sambangan Village with seven wonderful waterfalls, Mayong Village which very famous with Beautiful Rice Field and Sacred Valley and to the rain forest of Gobleg, Munduk,Gesing, & Mejero village which now well-known as Catur Desa meaning of Association of four oldest village in Bali .Gobleg & Munduk village has four wonderful waterfalls. 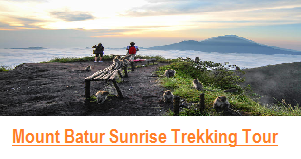 With our local trained Guide we will offer you with the real Bali Nature Experiences. 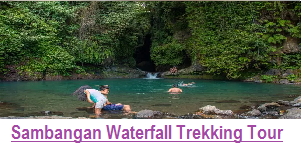 SAMBANGAN HIKING TOURS – Exploring the nature village of Sambangan, and visiting beautiful beautiful waterfalls. 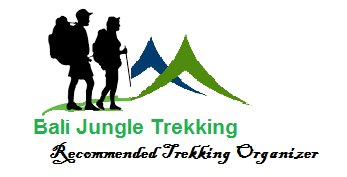 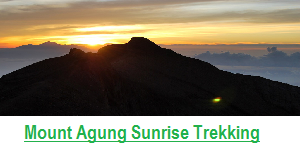 We have more than 25 Trekking packages in Bali and mostly are created exclusively only for ECO ADVENTURE LOVER who would like to experiencing the Hidden paradise of Bali. 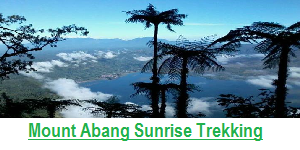 All of our program will lead you to the infamous place in Bali, but these place is much wonderful than other place that you know alreday, here you will experiencing the real Bali life and adventure. 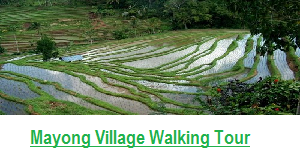 Beside that during the tour our Local guide will really happy to share information about the local culture, and their daily life.